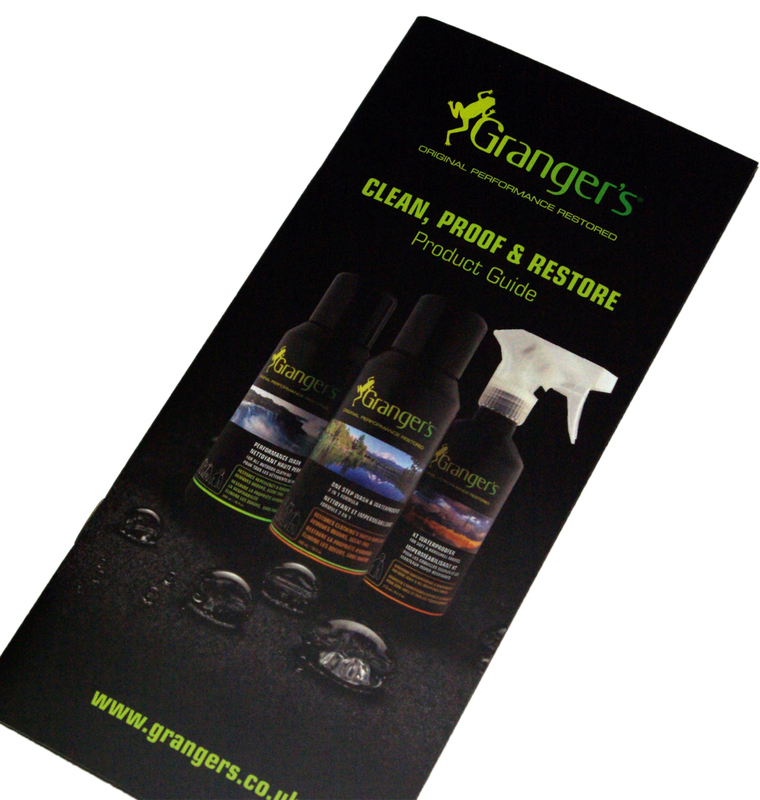 A good looking brochure will draw attention and deliver a clear and obvious message that you mean business. First impressions are all about presentation. 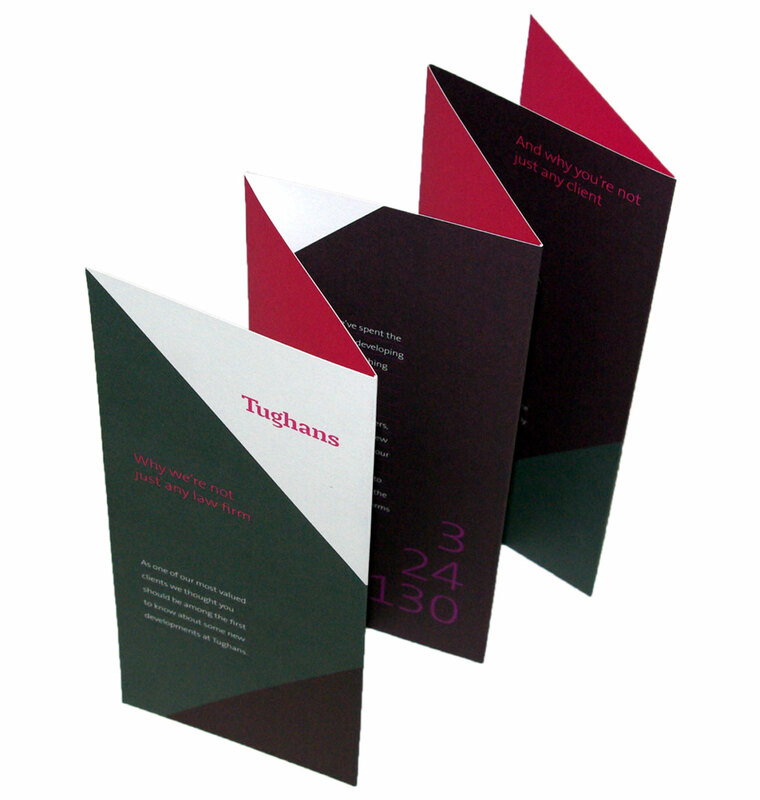 Don’t just limit yourself to high quality company brochures, there are many opportunities where a quality bound document will instantly generate interest, add credibility and inspire confidence.